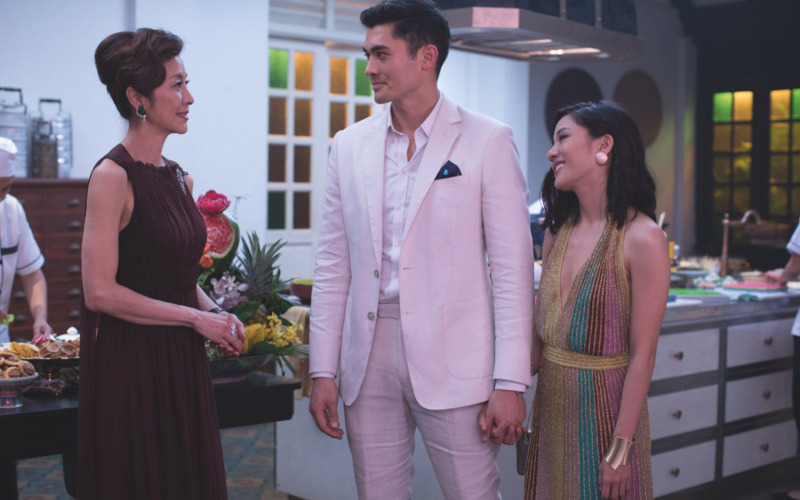 All eyes have been on the Asian community lately—thanks in large part to Crazy Rich Asians, the first movie with an all-Asian cast to be released in 25 years—and there's no denying that there are some truly talented men and women from this side of the world, especially when it comes to fashion. 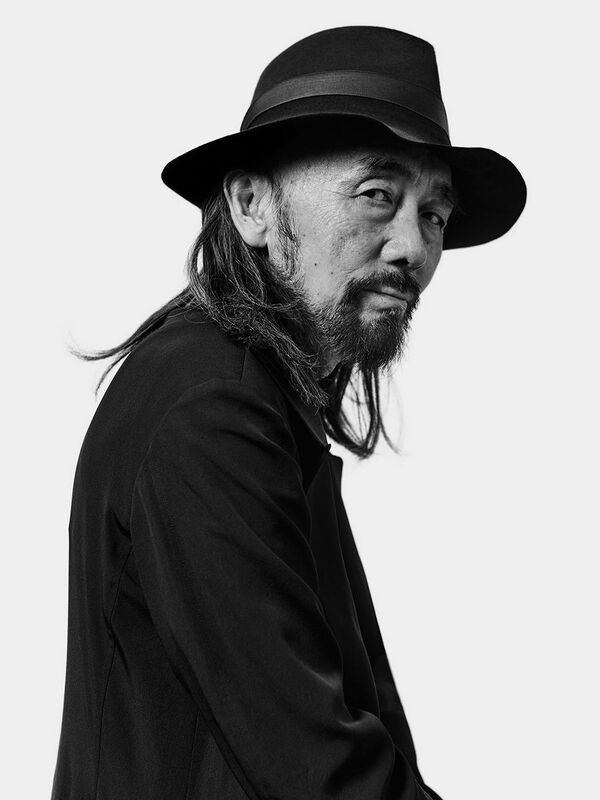 The seminal Japanese designer behind brands Yohji Yamamoto, Y's and Y-3, he is revered for his avant-garde pieces and master tailoring—he's even been compared to legendary French designer Madeleine Vionnet. Yamamoto has also evolved a form of thought that many still strive to grasp: understanding the synergy between the human body and material clothing. An intellectual designer, Yamamoto creates beyond trends or seasonality, favouring pure artistic expression or as he calls it, "new emotions, new silhouettes." Using black as the sole colour for his designs, Yamamoto plays with the sensuality of fabrics, allowing them to take shape as they please. 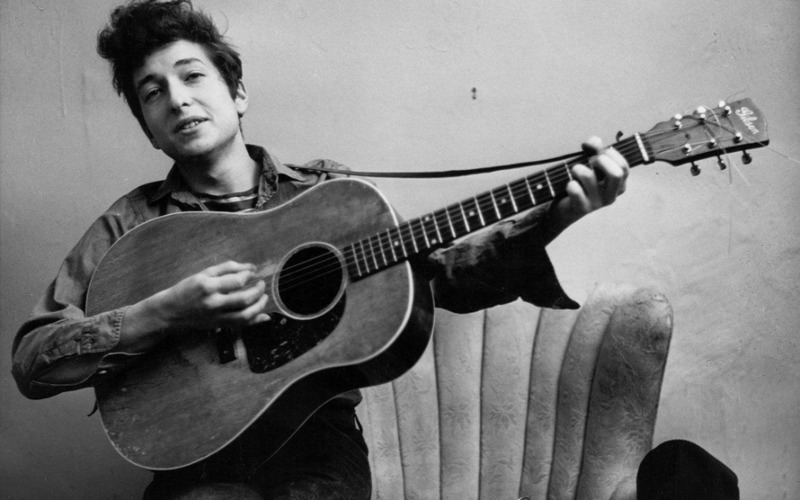 It's no wonder he's known as the vagabond of the fashion world. Young Korean designer Laura Kim came to appreciate comfort and ease while working as design director for storied couturier Oscar de la Renta, before co-founding her own brand, Monse, with partner and fellow Oscar de la Renta alumni Fernando Garcia. The label wooed It crows, including the likes of Margot Robbie and Amal Clooney to name a few. Today, the pair remain co-creative directors of Oscar de la Renta, while growing Monse. Kim thinks of her position as a legacy as she works to push both brands towards the future, just as de la Renta would have endeavoured to do. 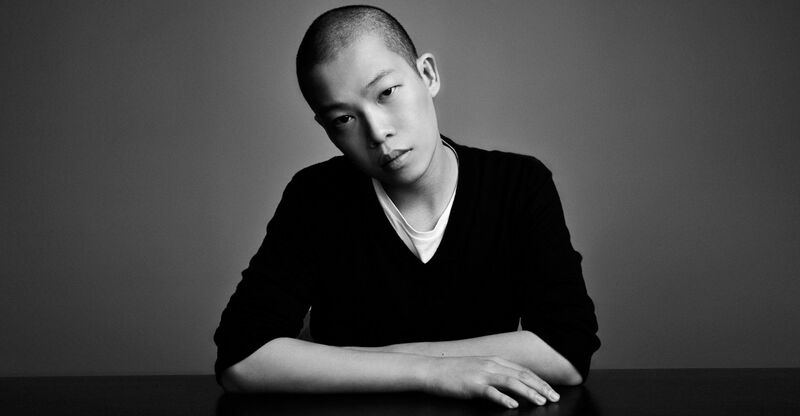 Known for his empowering feminine dresses—loved by the likes of the the former FLOTUS Michelle Obama and "Scandal" star Kerry Washington—Taiwanese-Canadian designer Jason Wu was a finalist in the CFDA/Vogue Fashion Fund in 2008 and is now Artistic Director of Hugo Boss womens' ready to wear and accessories while continuing to grow his epononymous brand. 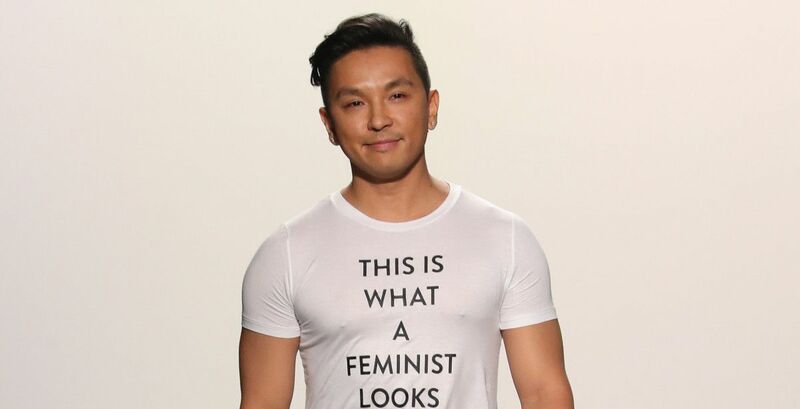 Obama once said of the designer, "Jason has an impeccable attention to fit and detail and a unique understanding of how women want to dress and feel in their clothing." Need we say more? Central Saint Martins-trained Huishan Zhang has definitely set the bar for Chinese designers. 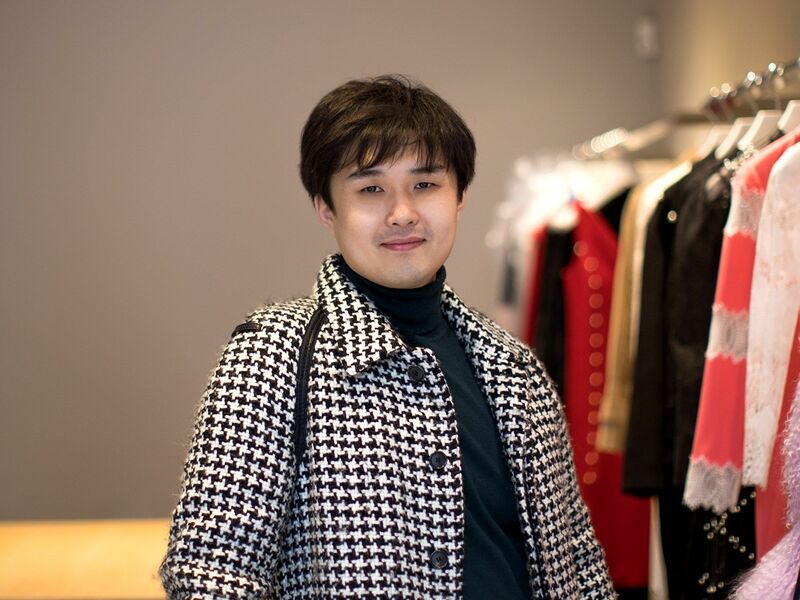 He was handpicked to intern at Dior’s atelier at a young age, was the first Chinese designer to be stocked at Barney's and in 2013, London’s Victoria and Albert Museum chose Zhang's ‘Dragon Dress’ to be a part of the museum's permanent collection, making him to be the first Chinese designer to receive this honour. "Someone needs to tie China's reputation to luxury again," says Zhang. It wouldn't be wrong to say that that "someone" is him. The dynamic and energetic Chinese-American designer has always remained career-focused, driving personal inspirations into his collections.In his SS19 show, Alexander Wang incorporated political undertones touching on an intimate issue close to many people's hearts—immigration. Known and loved for his model-off-duty aesthetic and charismatic personality—who doesn't want to be a part of his star-studded #WangSquad posse, which includes the likes of Kaia Gerber and Bella Hadid—Wang has gained immense respect from the industry's elite including Diane Von Furstenberg and Anna Wintour. 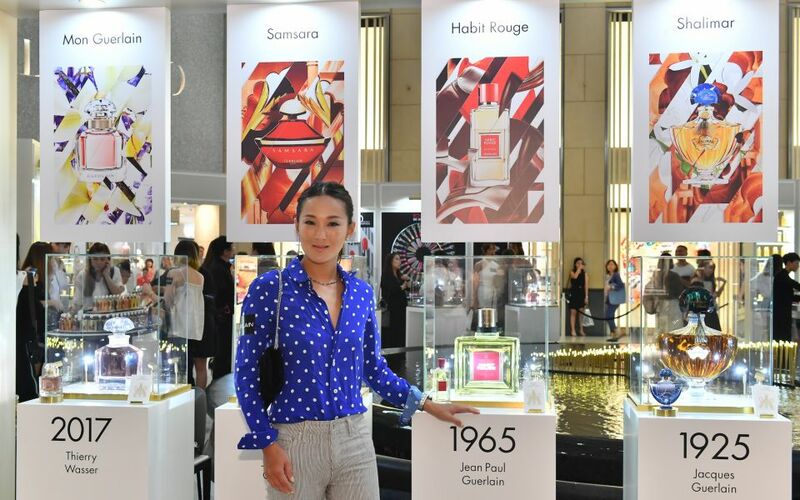 Humberto Leon and Carol Lim founded label and multi-brand store Opening Ceremony in 2002 and, since 2011, took the helm as co-creative directors at Parisian label Kenzo. Frequently shedding light on diversity issues within the industry, the pair have put countless Asian designers and creatives on the map at Opening Ceremony, whose name was inspired by the Olympics tradition that symbolises a coming together of cultures. Their boutique in New York that now has offshoots in Los Angeles, Tokyo, Japan and London. A close friend to princesses and queens—think HRH The Duchess of Cambridge and Beyonce—Han Chong’s label Self Portrait has gained a cult following for its signature dresses. Marked by beautiful, structured see-through tulle, delicate straps and vast guipure lace, the flattering and versatile styles are designed to support every woman’s body and style. 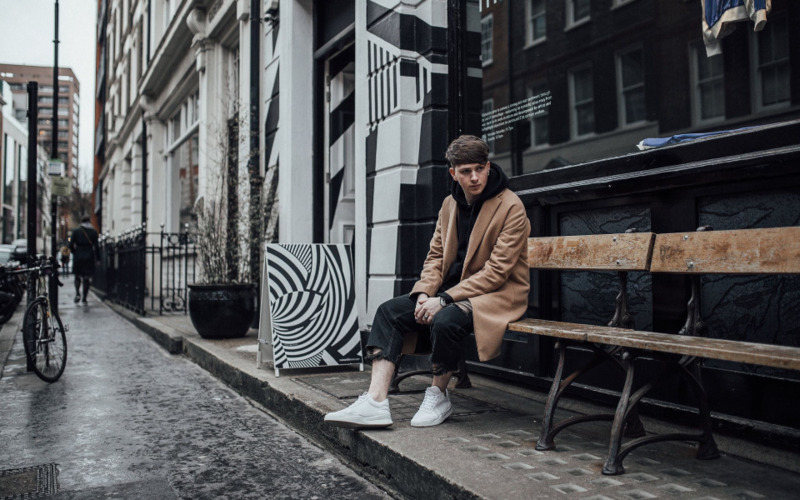 Chong, who is of Malaysian descent, had always dreamed of a career in fashion and attended Central Saint Martins before launching Self Portrait in 2013. 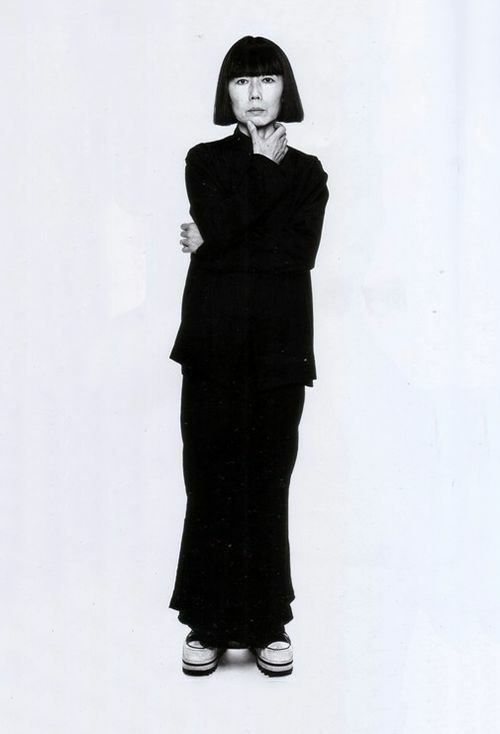 Japanese designer Chitose Abe cut her teeth as a pattern cutter for Comme des Garçons’ Rei Kawakubo, and later as a member of Junya Watanbe’s design team, before founding her critically acclaimed label Sacai in 1999, which remains the epitome of avant-garde fashion today. 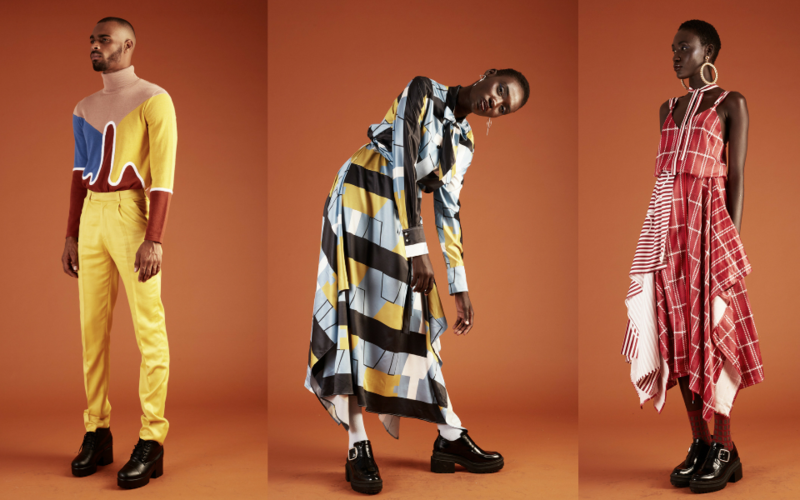 “My collections are based purely on my creative instincts,” Abe, who owns 100 per cent of her business, told BoF. Never failing to defy society’s preconceived notions to surprise fans beyond their expectations, Sacai has won the admiration of Anna Wintour, Karl Lagerfeld and Pharrell Williams to name a few. Prabal Gurung is a designer who's proud of his roots, while working to move its culture forward. 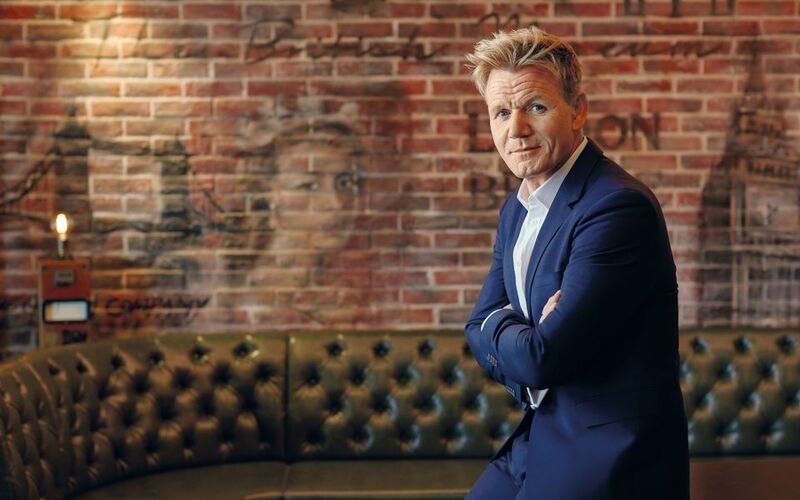 Before immigrating to America, Gurung was raised in Nepal, where he says "women in their full feminine glory, in colour and texture, was kind of unnerving for men." Today, he designs bold, empowering pieces for the modern woman and uses his designs and social media to bring attention to discrimination in society. 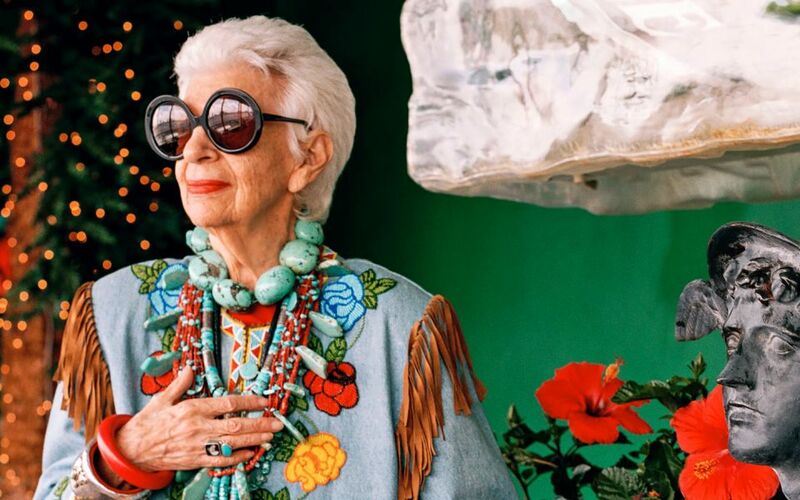 Since launching his label at New York Fashion Week in 2009, Gurung's designs are now sold in over 20 countries around the world and have been worn by the likes of Anne Hathaway and Sarah Jessica Parker. 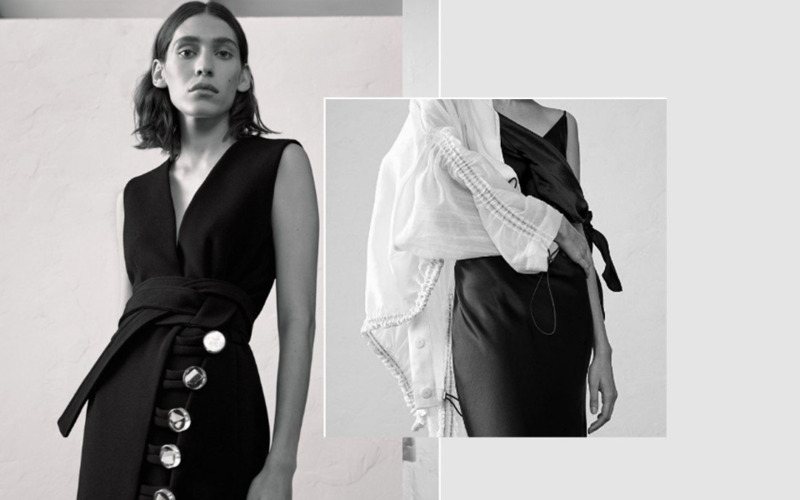 Hong Kong designer Anais Mak has had the fashion world abuzz since her she launched her label, Jourden, in 2014 with a collection she designed at Parisian fashion school, Studio Bercot. Mak had her big break just a year later in 2015, when cult favourite multi-brand store Colette picked up her label. Frequently playing with textures, volumes and space, her frilly and dolly designs subvert the traditional idea of a "good girl" as she expresses her own take on the so-called rules of femininity—even touching on taboo subjects like fetishism and sexual romanticism in her latest collection. Midas’ touch: two words that describe Guo Pei’s approach to couture. Inspired by the myths and mystique of legends and fantasies, the couturier certainly has a flair for combining drama and chinoiserie in her exuberant designs. The Beijing native caught mainstream media’s attention when Rihanna wore that iconic yellow gown to the 2015 Met Gala—a gown that took a total of three years to make. Pei's work is divine, extreme in every way and constantly pushes the boundaries of what fashion can be; in short, this designer truly epitomises "haute couture". 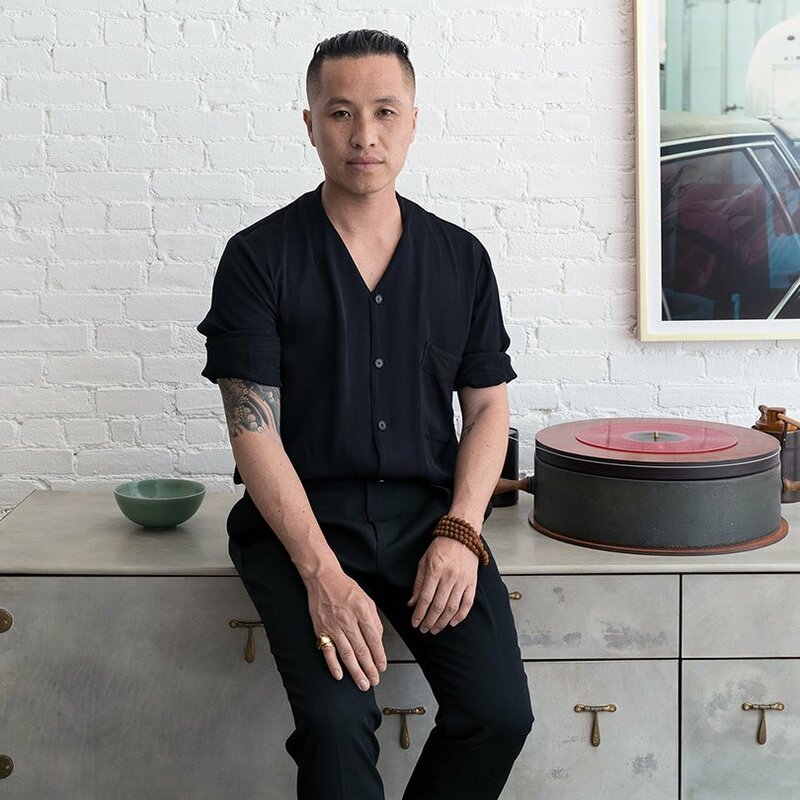 Born in Thailand to Chinese parents—his mother was seamstress and his father a professional poker player—before immigrating to the United States, Phillip Lim is a key figure in New York’s wave of Asian-American designers. He has been vocal in addressing the "Made in China" stigma, and proudly produces his label in China as he hopes to shift the stereotype that clothing produced in the mainland is synonymous with poor quality. Kawakubo is also the co-founder of retail destination Dover Street Market , which she and her husband Adrian Joffee stablished in 2004. Today, Dover Street Market has locations in Tokyo, London, New York, Singapore, Beijing and a Los Angeles store due to open in fall 2018. © 2018 Edipresse Media Asia Limited. All rights reserved. All material on this site is © asiatatler.com. 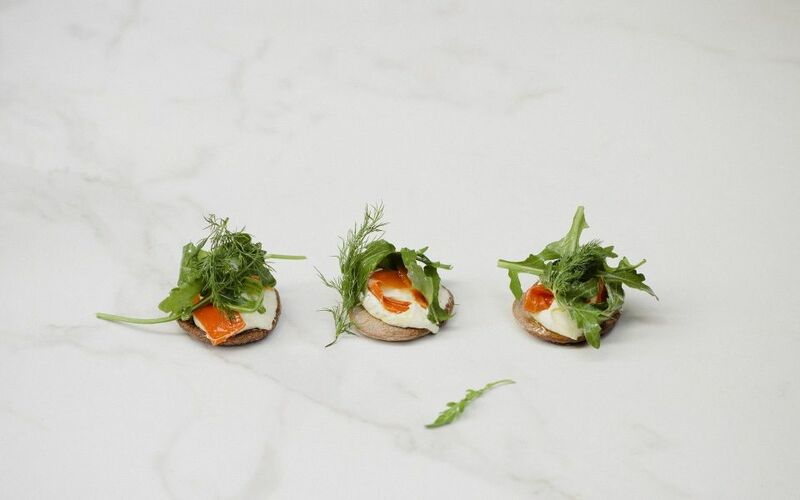 Sign up for our weekly newsletter to get all our top stories delivered. I have read and accepted the terms of personal data.